A freshly cleaned carpet not only looks good, it can change the appearance of the whole house. A clean carpet smells great and feels nice to the touch. With regular care you can increase the life of your upholstery and soft furnishings dramatically. 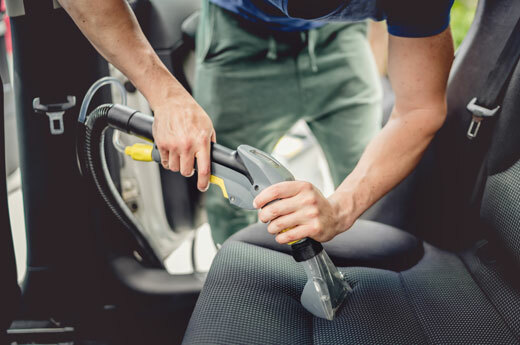 Whether it’s the upholstery in your car, home or office – Rapid Carpet Cleaning & Pest Control can restore it back to new. Get your Bond Back. 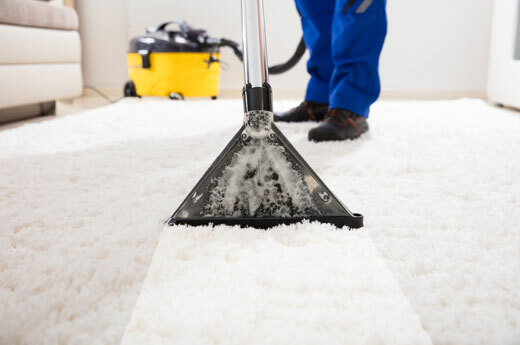 At the end of your lease you are required to have your carpets professionally cleaned and provide a receipt as proof. Rapid Carpet Cleaning and Pest Control have special packages to get your carpets clean and get your bond back! Mould can grow rapidly on most surfaces where moisture and lack of ventilation is present. 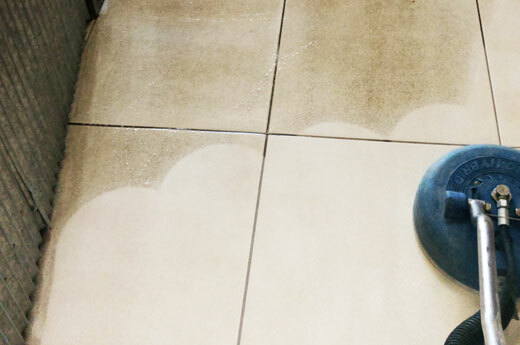 If you have mould that has penetrated your grout in your bathroom or kitchen we can remove it and restore your tiles & grout to as new condition. 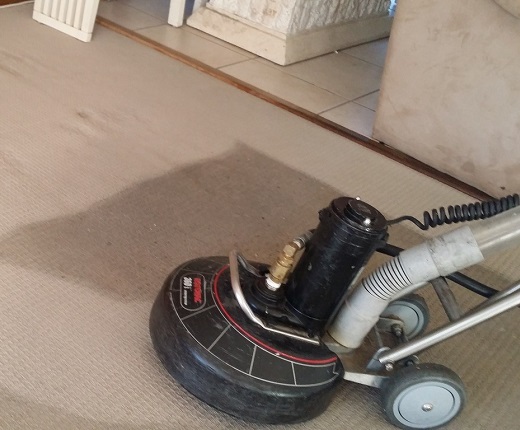 Rapid Carpet Cleaners provides carpet cleaning, tile & grout cleaning, upholstery cleaning, end of lease carpet cleaning and pest control services throughout the Brisbane, Redland and Logan area.